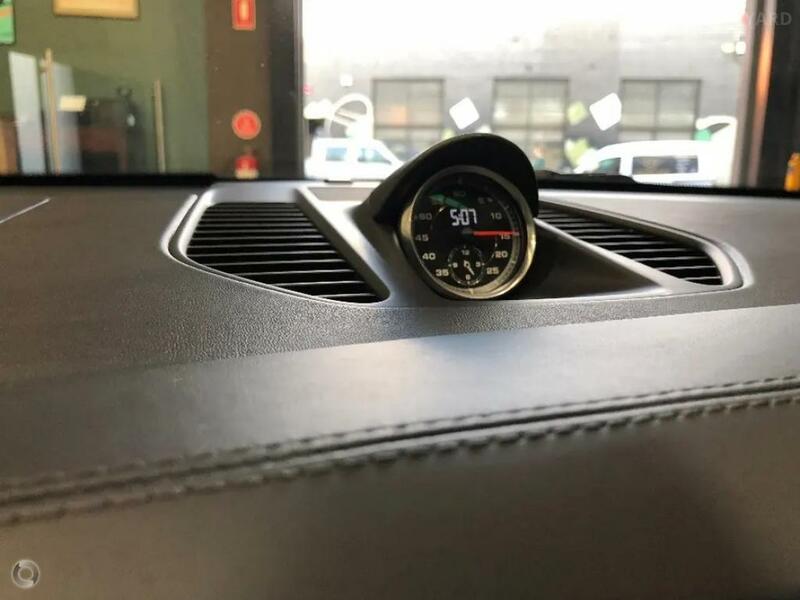 Established in Melbourne in 1983, we have become Australia's leading independent specialised Porsche Centre. 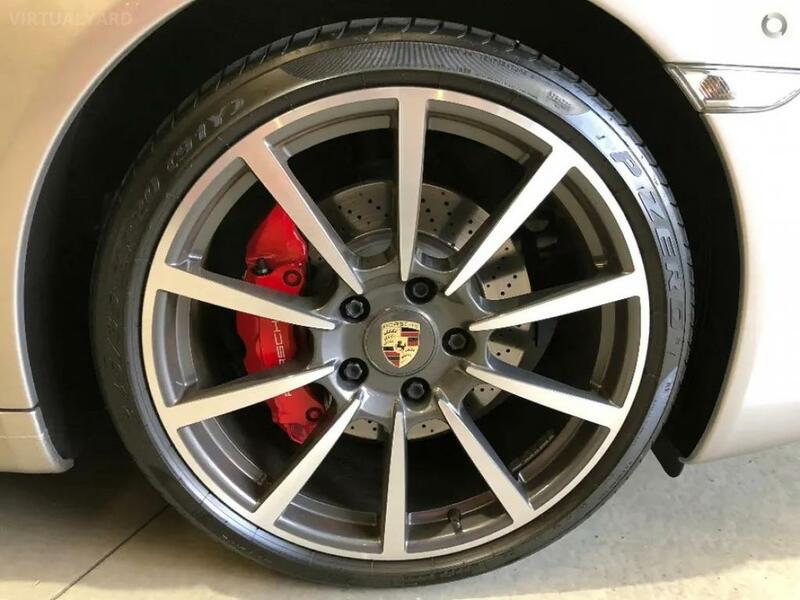 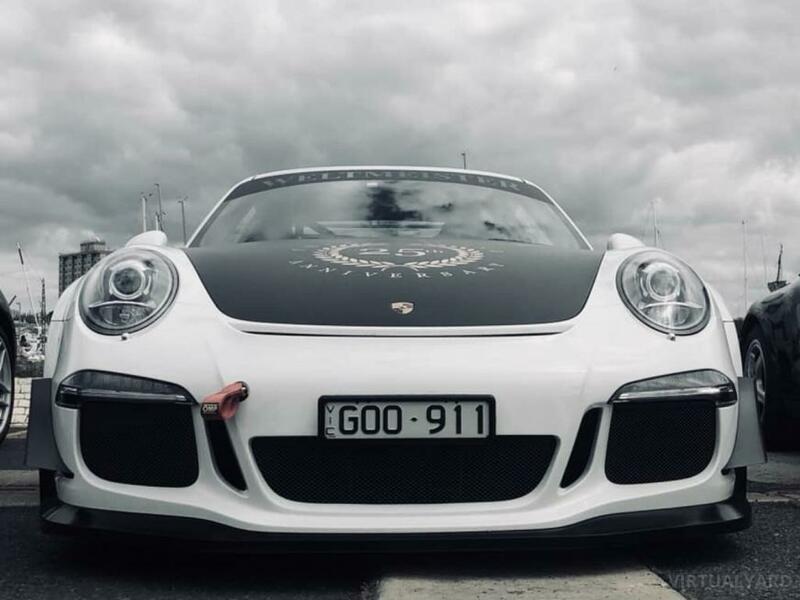 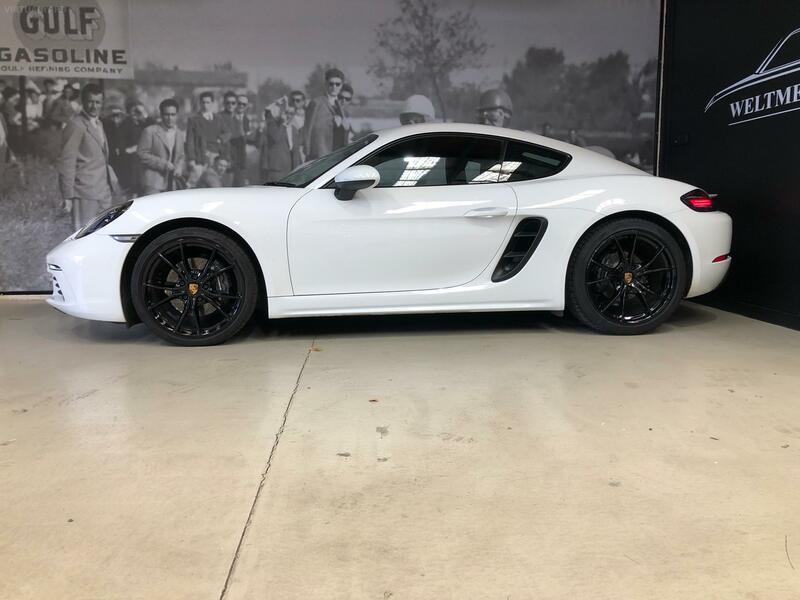 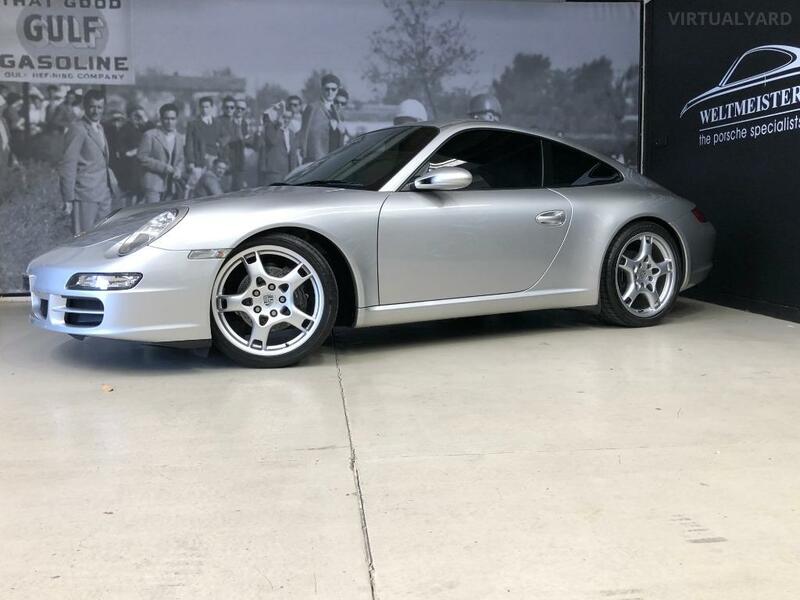 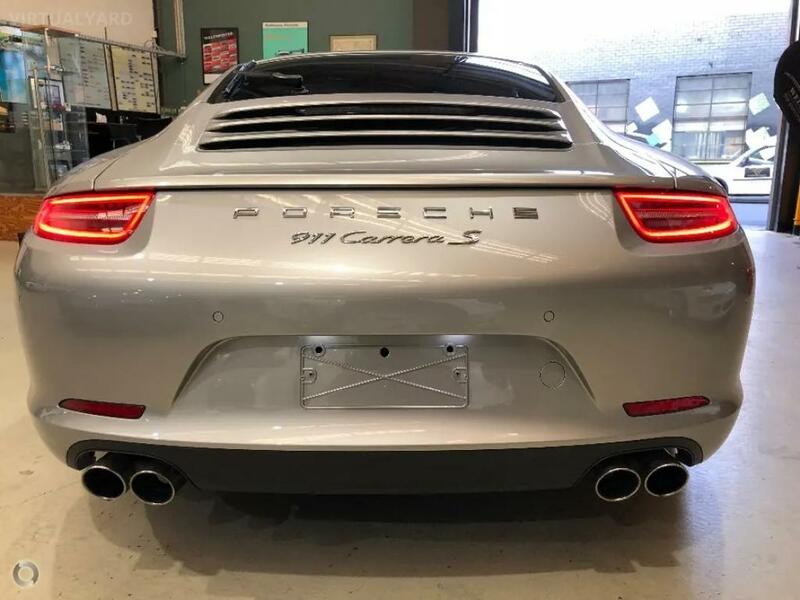 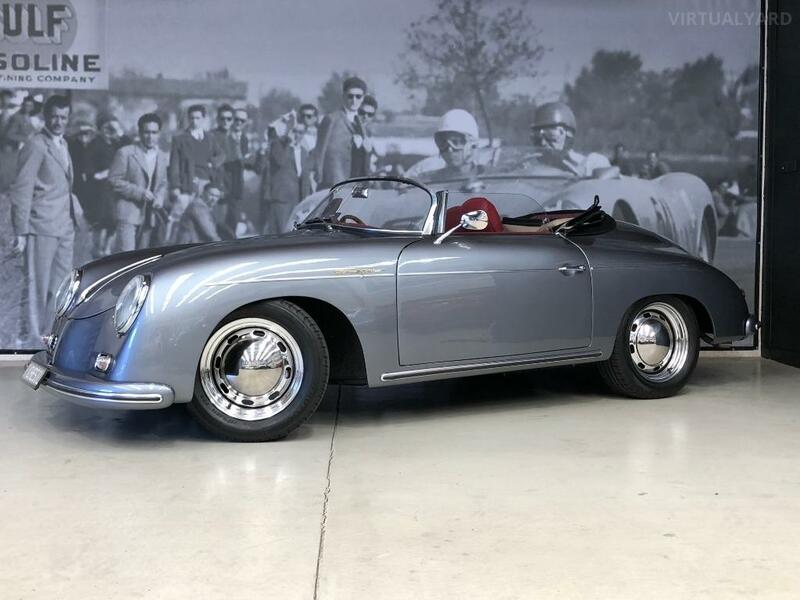 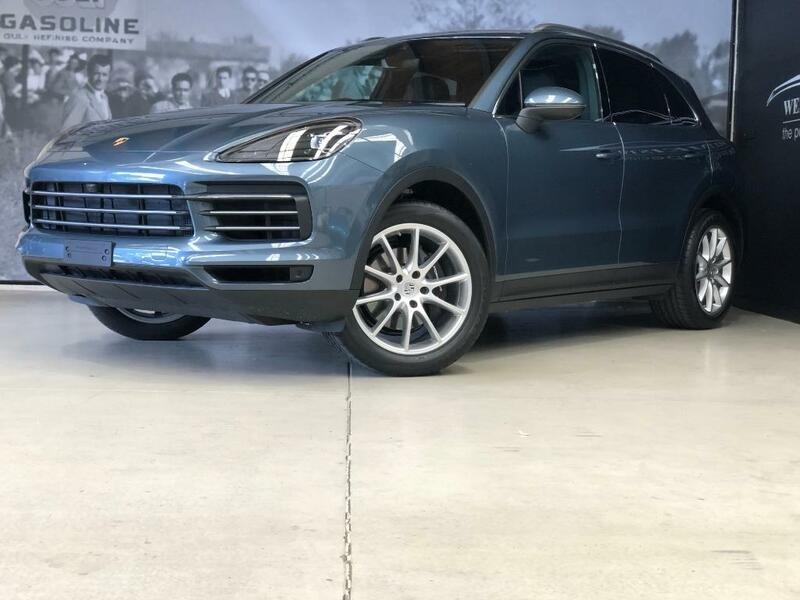 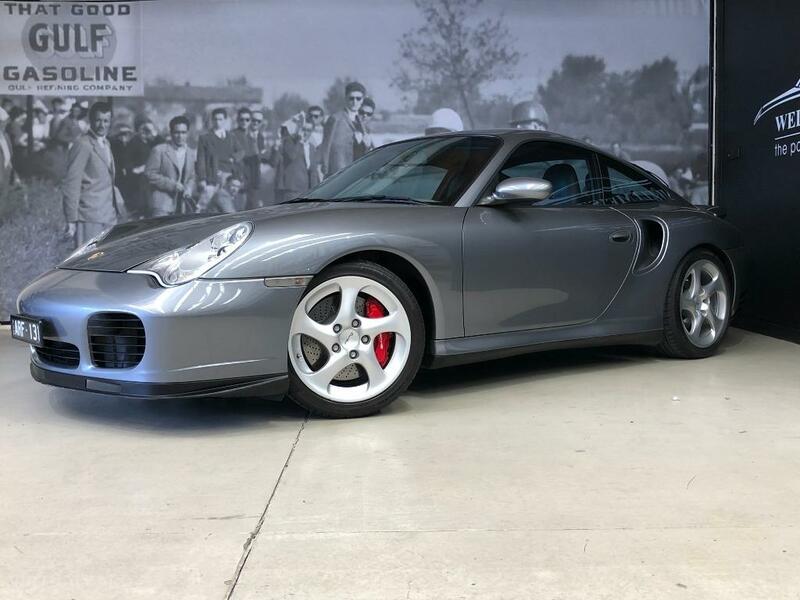 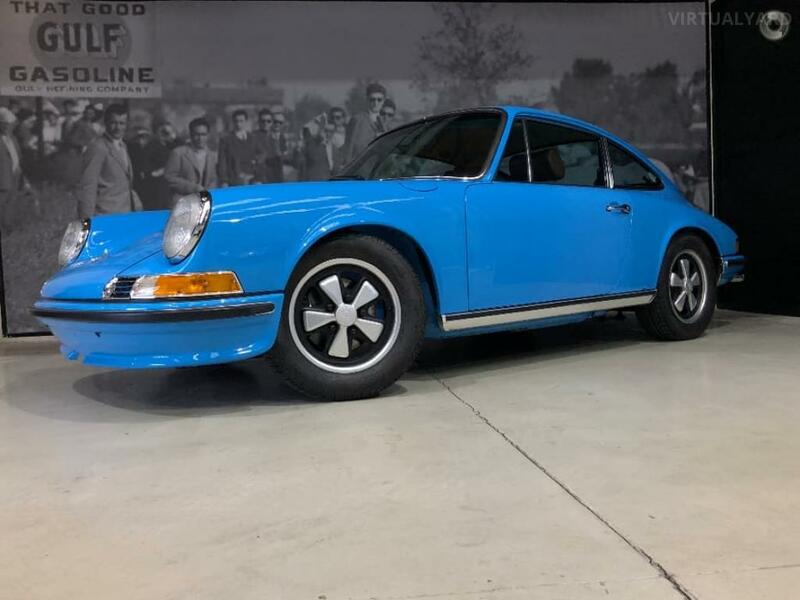 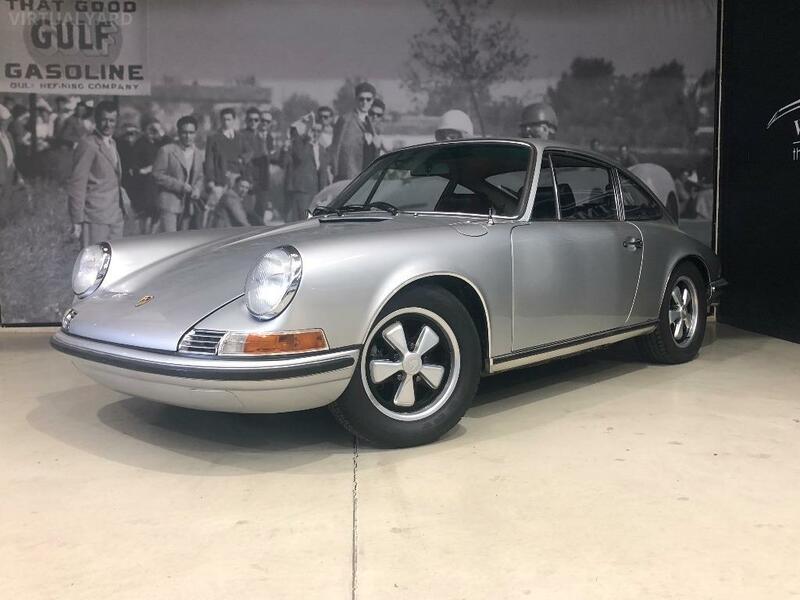 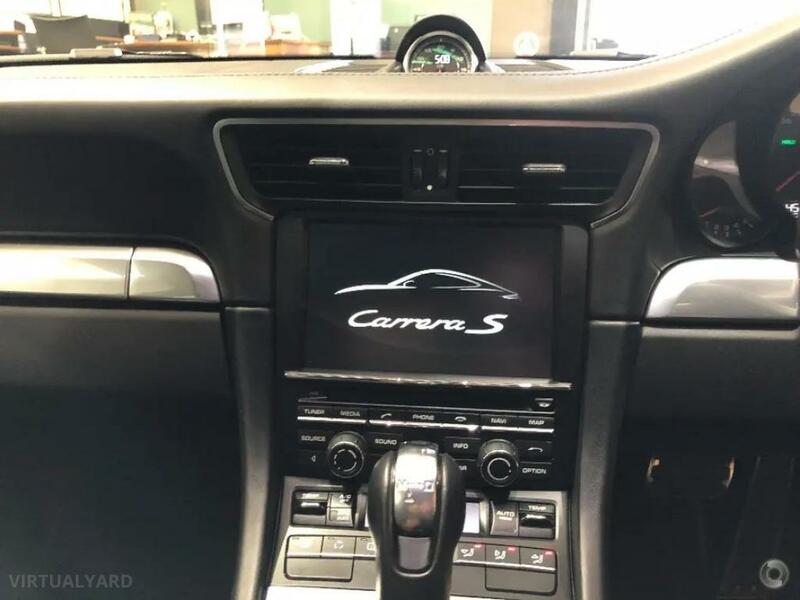 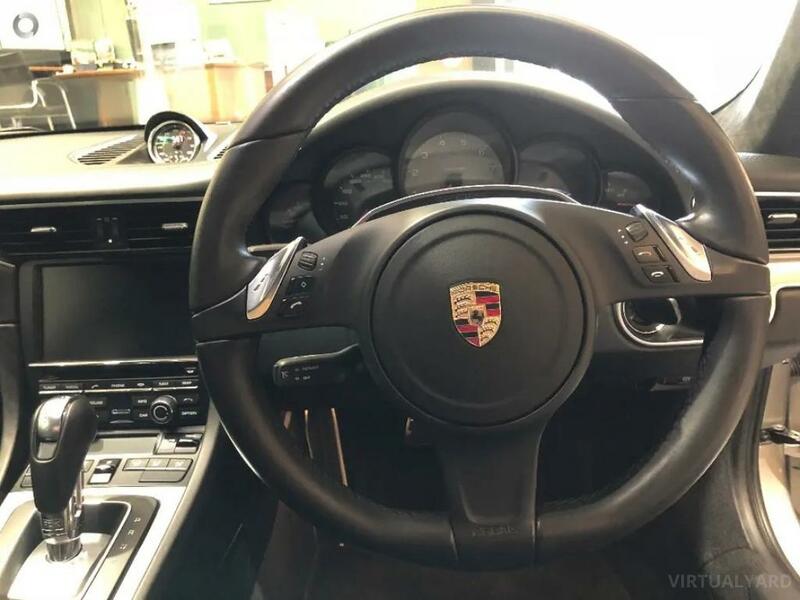 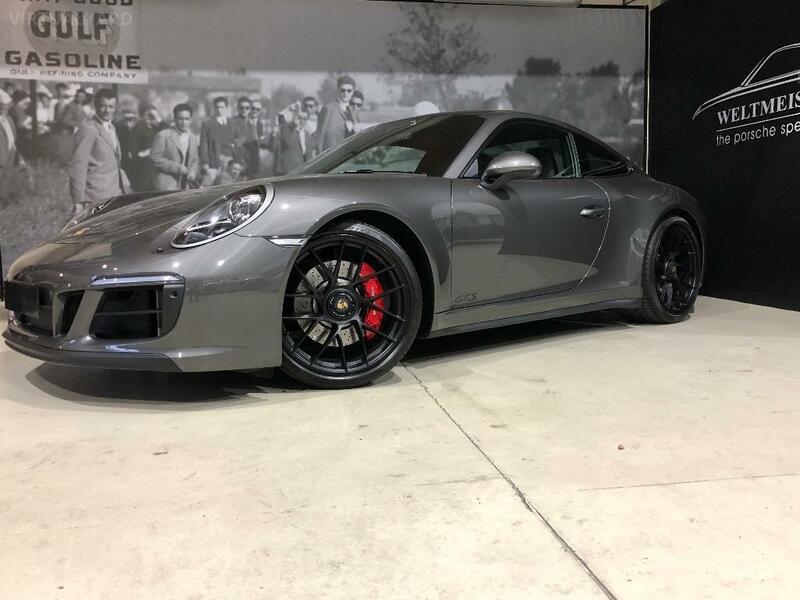 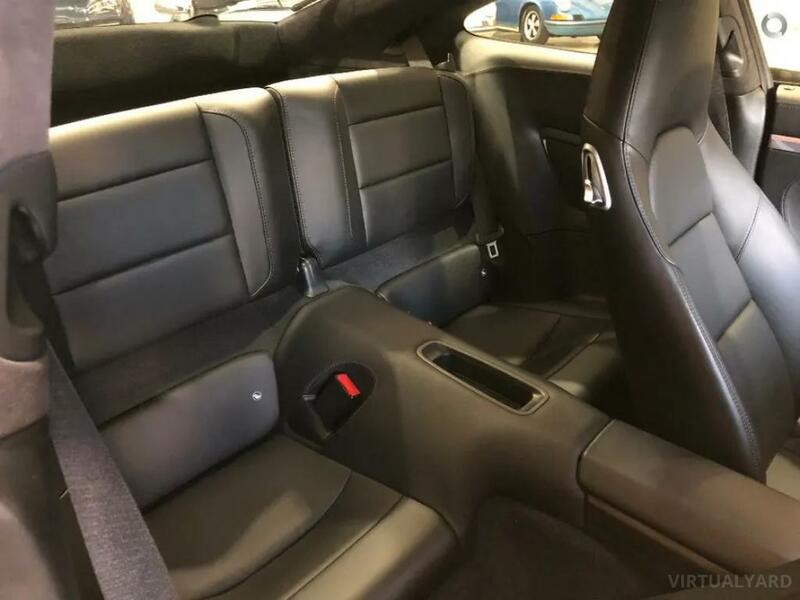 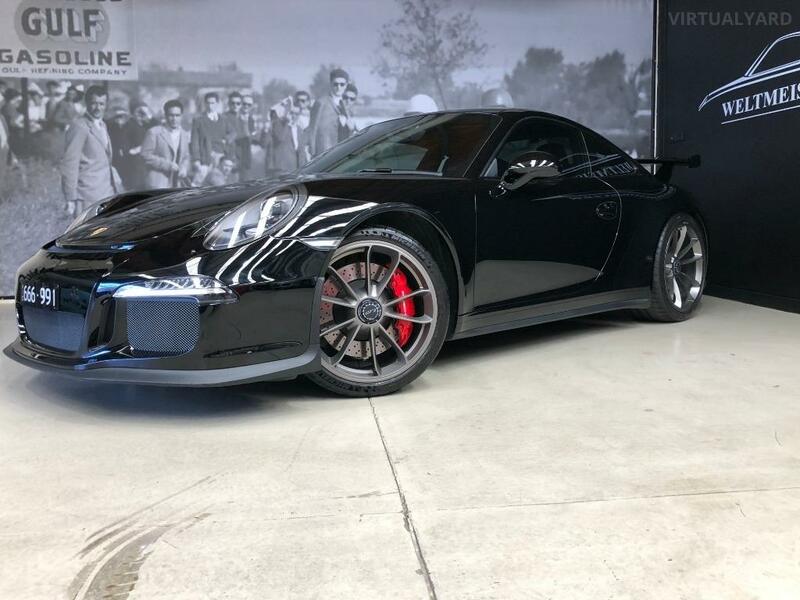 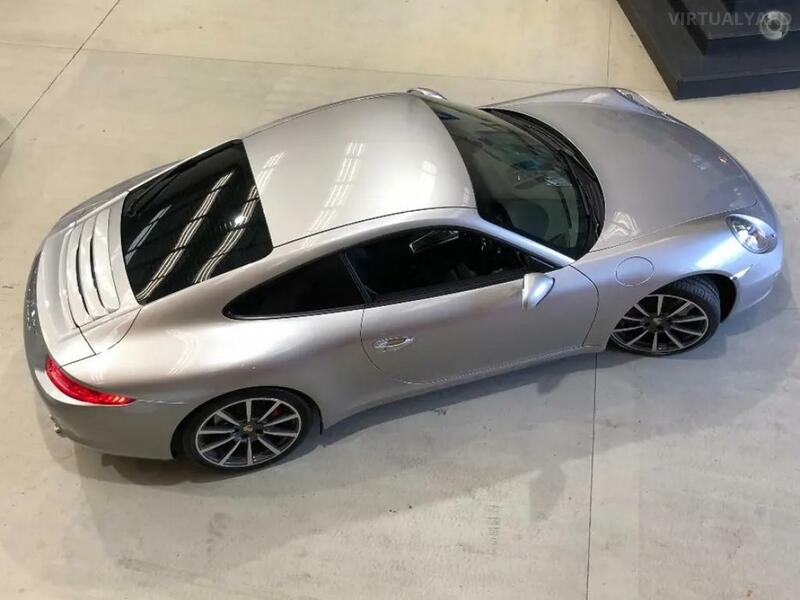 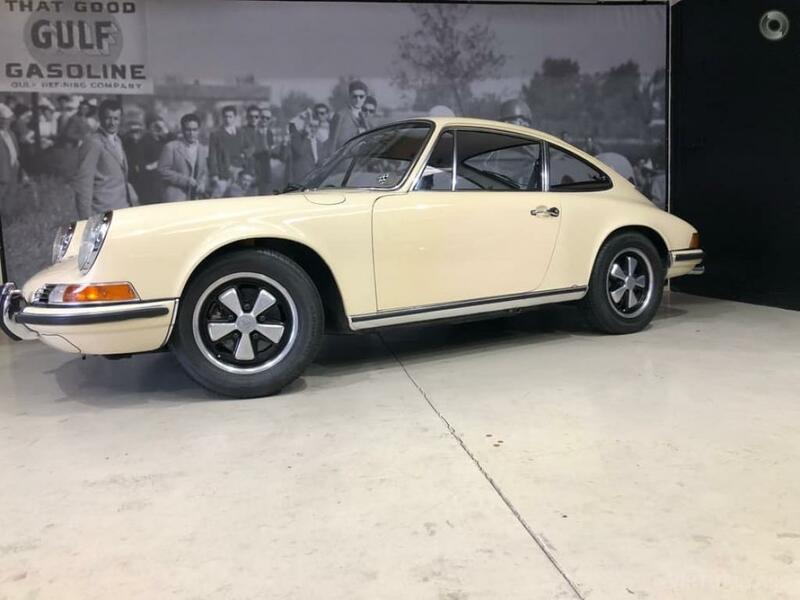 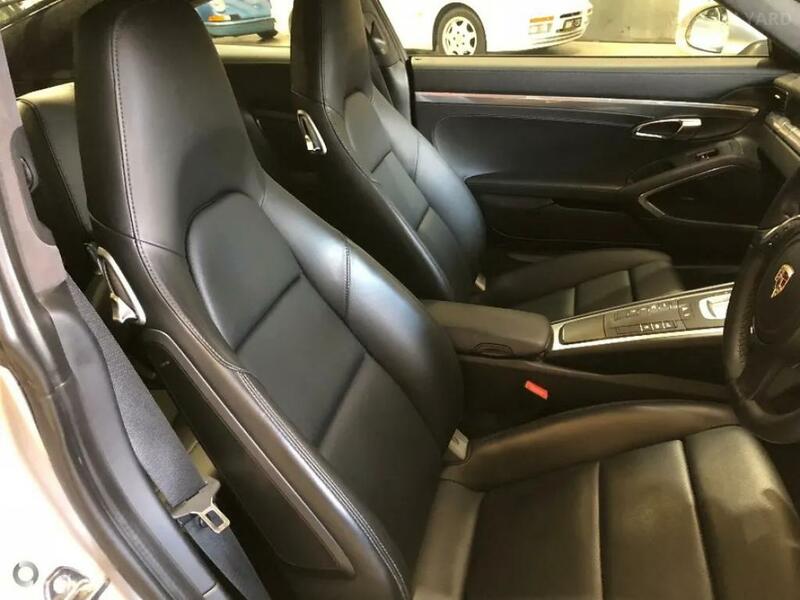 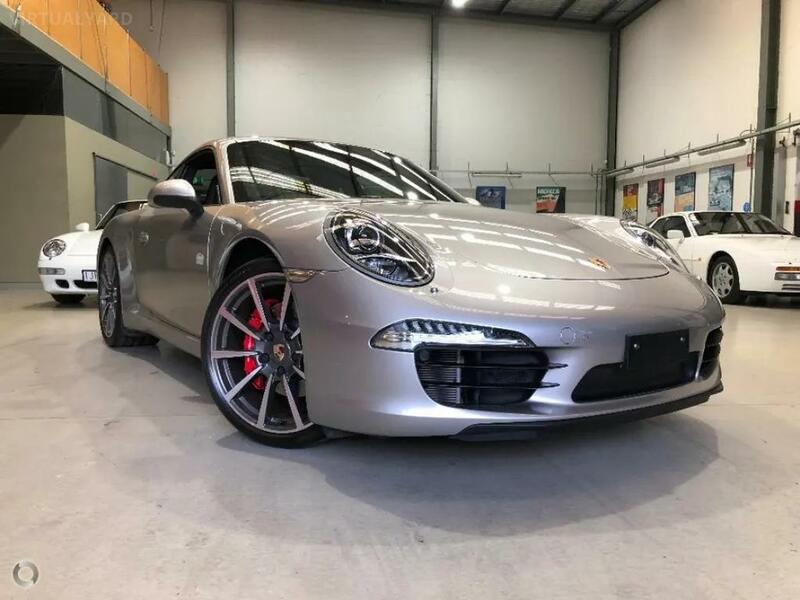 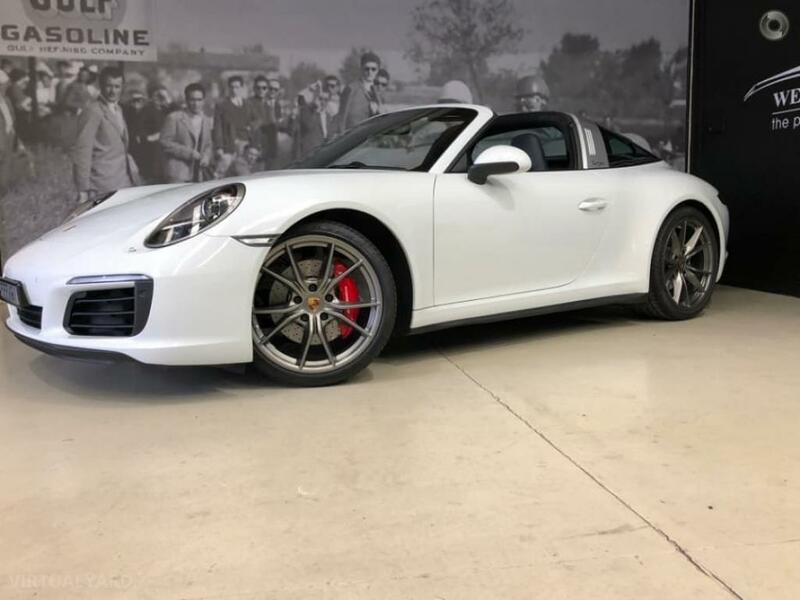 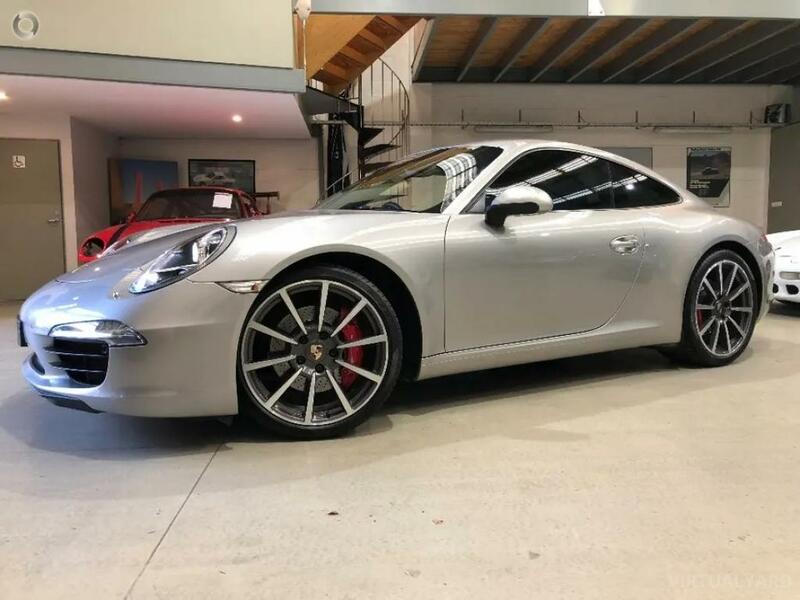 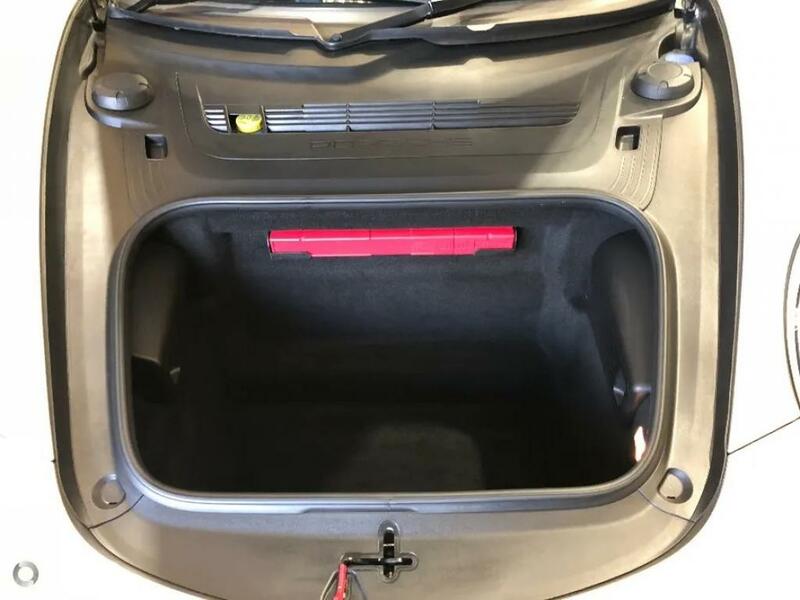 All of our pre-owned inventory is thoroughly inspected mechanically and cosmetically offering you a confident approach in your next Porsche ownership. 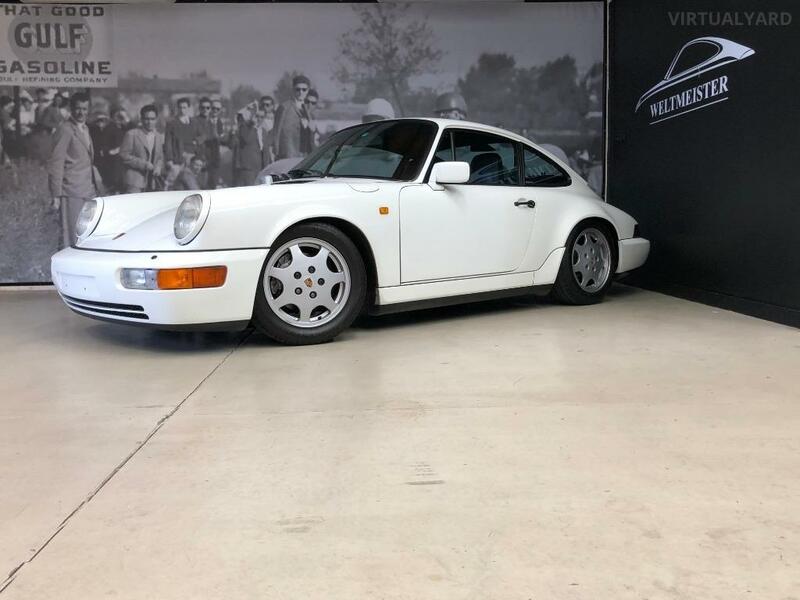 Rare, Collectible or Current we are quite confident to meet all your expectations.